The Professional plan costs a $39.99 monthly subscription fee on top of per-item selling fees, called referral fees, that are dependent on their category. However, if you plan to sell fewer than 40 items a month, the Individual plan may be a better fit for you as no monthly subscription fee is tied to it. Instead, Individuals pay $0.99 per item sold plus referral fees. Fulfillment Fees: This is an all-encompassing fee, covering picking, packing, shipping, and cost of packaging material. It includes returns processing as well, only for items not under free returns. Please note Apparel items incur an additional 40¢ per unit. Storage Fees: Storage fee is charged for storing and maintaining inventory in the fulfillment centers. These are levied monthly, calculated on the amount of space occupied by your products in the fulfillment center. This cost is calculated per cubic feet. Short- term storage Fees: These charges are taken monthly between the 7th and 15th of every month. Each month, you calculate how many items you stored within their fulfillment center and pay the adequate price for that storage space. Long-term storage Fees: These fees are paid twice per year. They include all products which were stored for at least six months within the fulfillment center. The long-term storage fee is in addition to the monthly inventory storage fee. Fees are not charged if a removal order has been submitted prior to the fee being charged. Referral fees: Referral fees on Amazon are also known as the commission fees that sellers need to pay on each item sold on Amazon. For most product categories, the Amazon referral fees are fixed at 15% of each sale and every seller needs to pay them, while most of them range from 6% to 18%, excluding some exceptions. Closing Fees: They are extra fees which sellers have to pay for making a sale on Amazon. Variable closing fees are applicable to media items such as books, video games/software, videos, consoles, music, and DVDs. For Individual sellers, Amazon also retains the $0.99 fixed closing fee. This is not applicable to Professional sellers. Amazon FBA charges different fees according to the weight and size of the product. Items are set into 2 categories- Standard size: These are products which weigh under 20 lbs and measure less than 18″x 14″x 8″ with full packaging. There are 4 subcategories within standard products. They are small( 12 oz. or less), large( 1lb or less), large( 1lb.- 2lb. )and large(over 2lb). Fulfillment fee $2.41 $3.19 $4.71 $4.71 + $0.38/lb. above first 2 lb. Oversized: Oversized products are items that weigh more than 20 lbs or larger in size than the standard items with packaging. Again there are 4 subcategories; small oversize(70 lbs or less), medium oversize(150 lbs or less, longest side plus girth 130” or less), large oversize(150 lbs or less, longest side plus girth 165” or less) and special oversize(150 lbs or more, girth 165” or more, or any product that requires special handling). Fulfillment fee $8.13 + $0.38/lb. above first 2 lb. $9.44 + $0.38/lb. above first 2 lb. $73.18 + $0.79/lb. above first 90 lb. $137.32 + $0.91/lb. above first 90 lb. Again in MCF, fees is segmented on the basis of product sizes and shipping method. Please note, In MCF, storage fees are the same as FBA, only Fulfillment fees are higher. Apart from the standard fees by both FBA and MCF including picking, packing and shipping, there are other charges that sellers might end up paying. 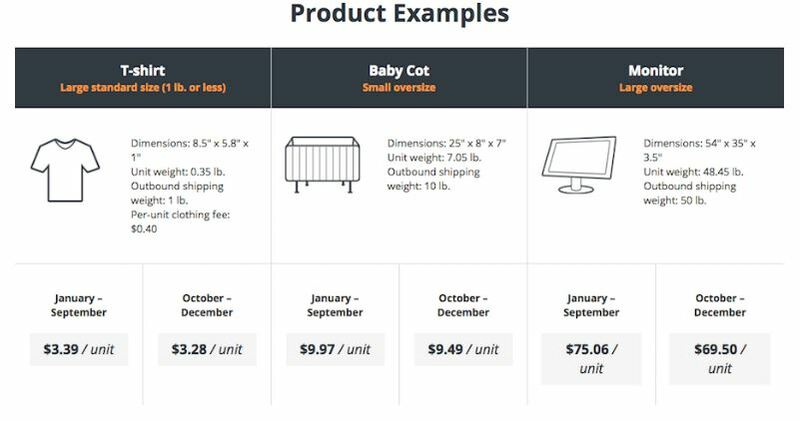 Labeling fee: Amazon has a set format for labeling products before you ship them to the fulfillment centers. If you don’t label properly, Amazon will charge you a labeling fee. In fact, you can opt for FBA Label Service for a fee of $0.20 per item. Planned and unplanned Prep fee: Amazon has a list of prepping and shipping supplies. You can either get them before shipping your products to Amazon or you can ask Amazon to prep your products for you at a fee. However, if your prepping isn’t up to Amazon’s standards, then you may be charged unplanned prep fees. Returns processing fee: This fee is applicable only on product categories with free returns. They are equivalent to FBA fulfillment fees. Another important thing is that if returned items need repackaging fee, then Amazon charges you that as well. Amazon retains 20% of the original order-related-fees, up to a maximum of $5, for each line item in the refund. Long-term storage fee: If your stock sits unsold for longer than 6 months, Amazon charges a long-term storage fee. Amazon conducts an inventory cleanup on the 15th of every month. Inventory that sits in the fulfillment center from 181-365 days is charged a long-term storage fee per item. Stock Removal Fee: FBA charges a removal fee if you want to pull inventory from Amazon or dispose of the unsold stock. Inventory Placement Fees: Once Amazon receives your inventory, it sends it to different fulfillment centers. If you don’t want this, you can sign up for Inventory Placement Service to have all of your inventory in a single fulfillment center. 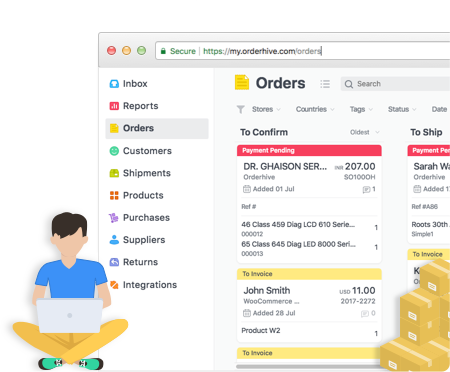 FBA Manual Processing Fee: If you choose not to provide box content information, Amazon will manually process your boxes at the fulfillment center and a fee will apply. Shipments that are manually processed may be received more slowly than shipments with box content information. The FBA Manual Processing Fee is $0.10 per unit for shipments received from January to October and $0.15 per unit for shipments received during November and December. Amazon FBA and MCF fees calculation might seem daunting to many newbie sellers. 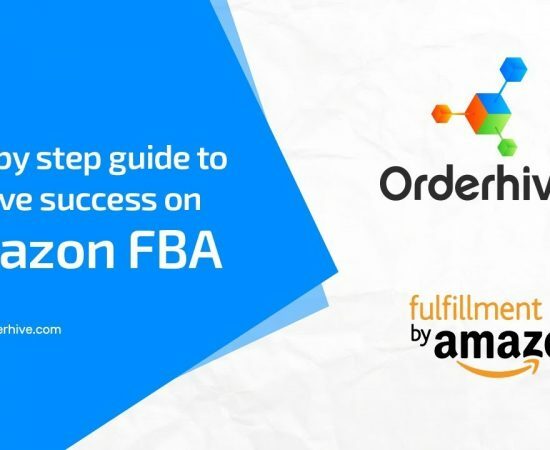 However, regardless of the various costs and policies associated with Amazon FBA and MCF, it is an excellent option where you can get your orders fulfilled by Amazon, even on other channels without worrying about the hassles of customer service and shipping. What small sellers need to know about Amazon marketplace?